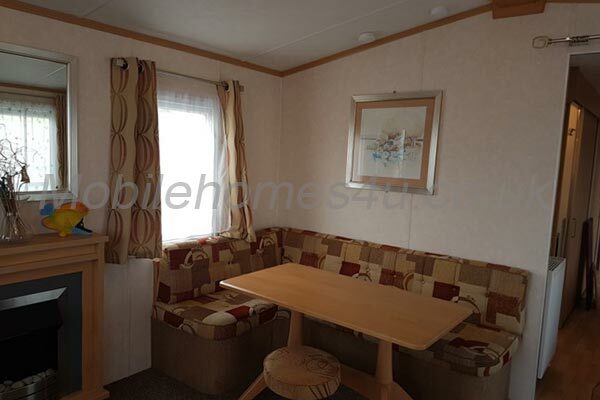 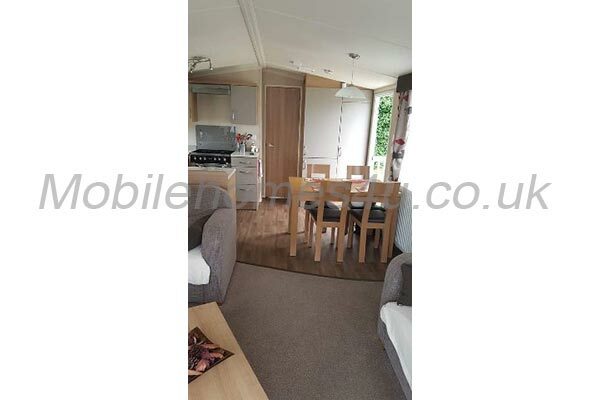 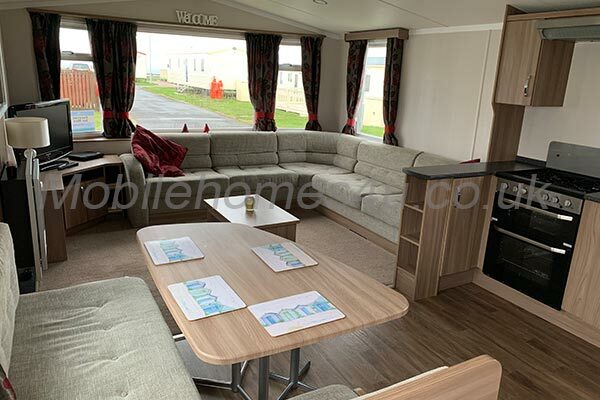 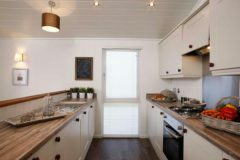 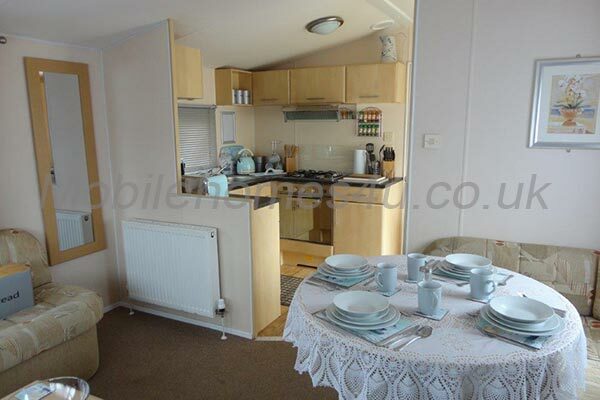 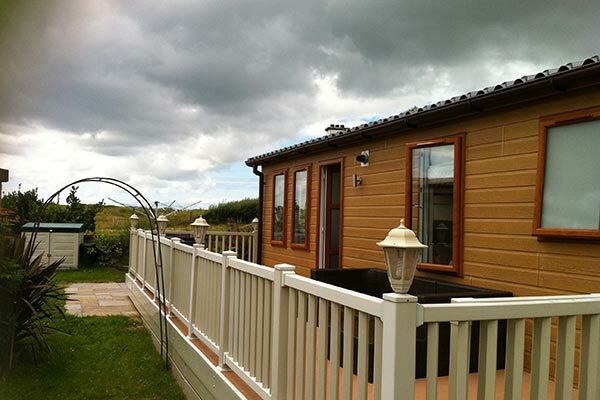 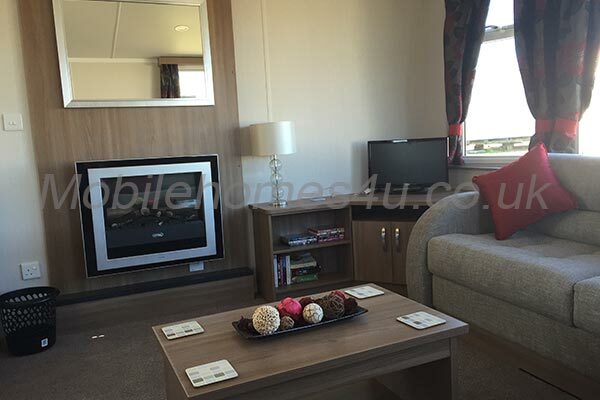 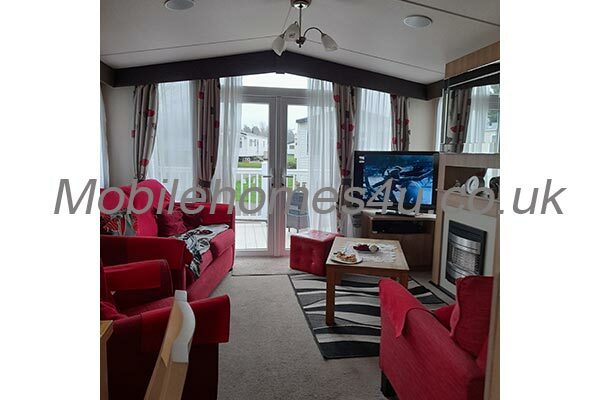 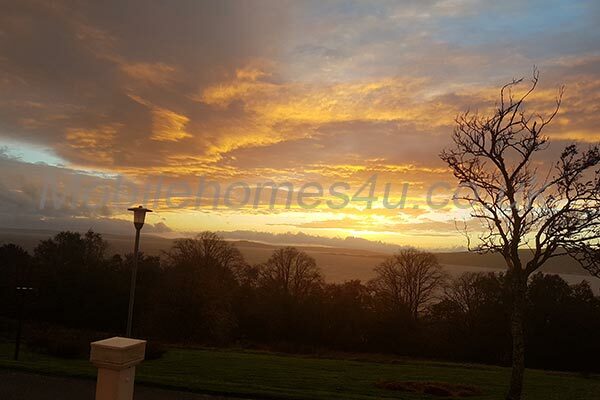 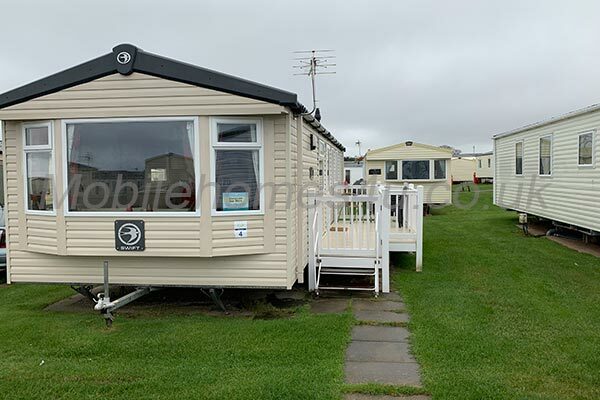 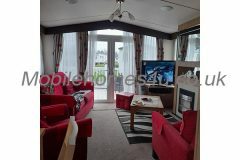 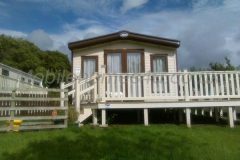 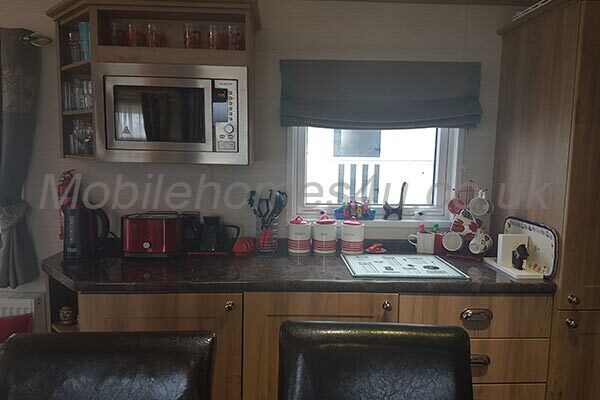 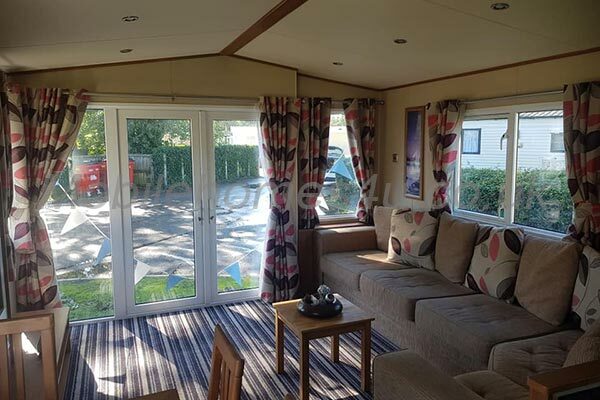 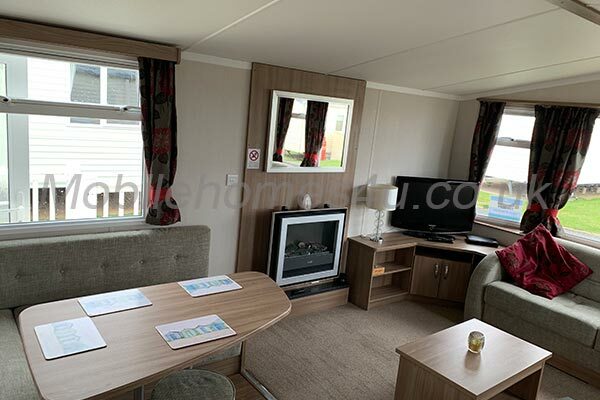 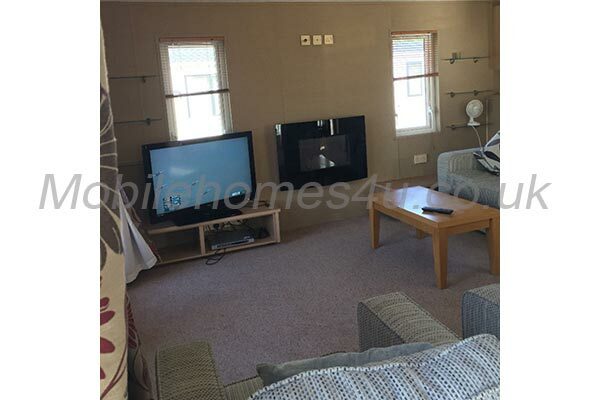 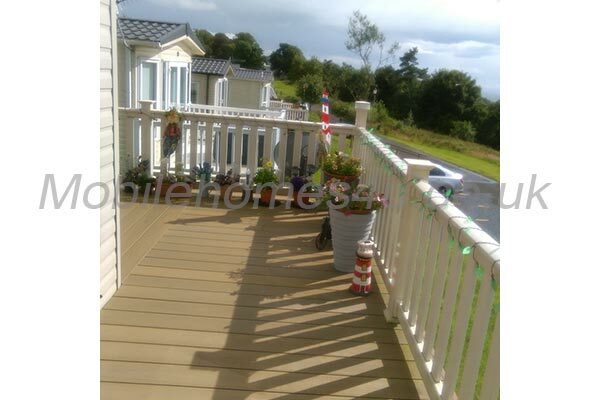 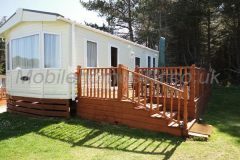 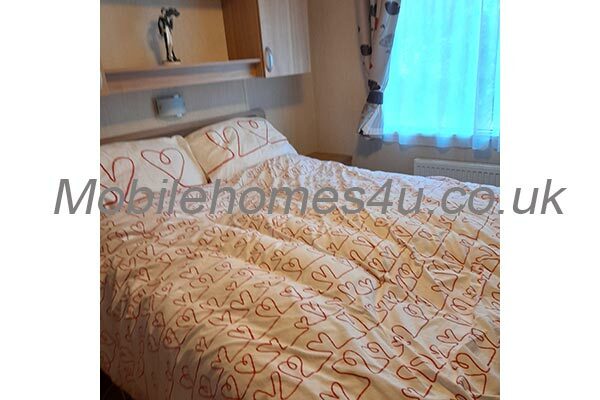 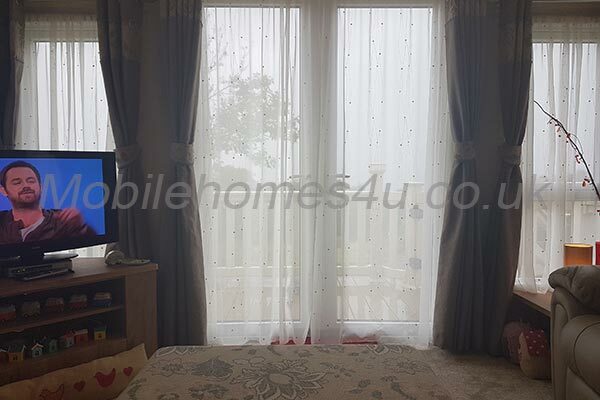 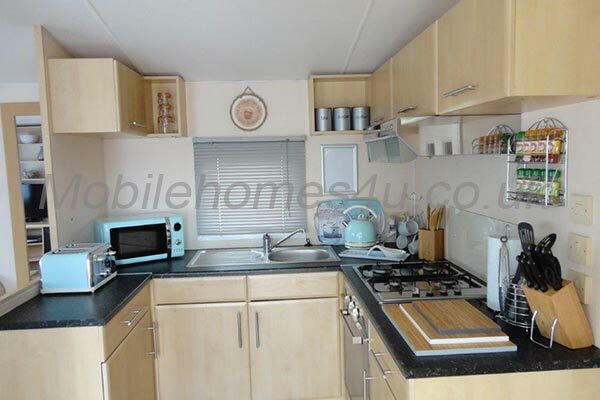 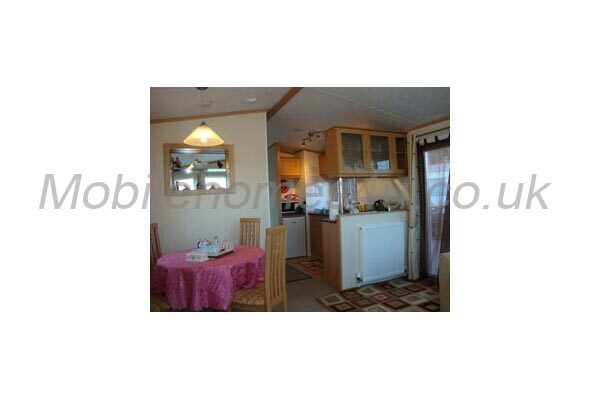 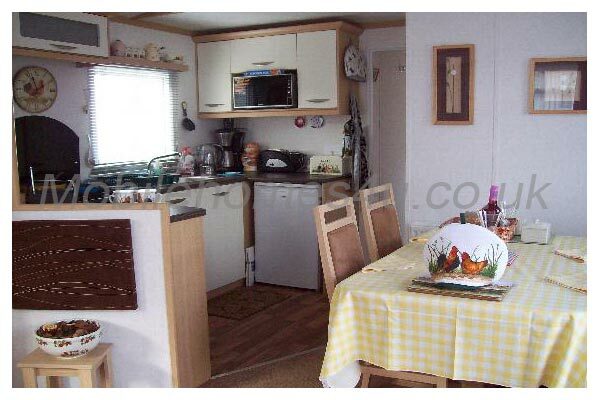 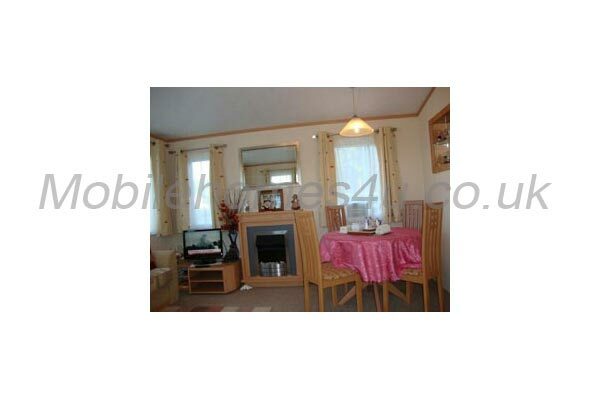 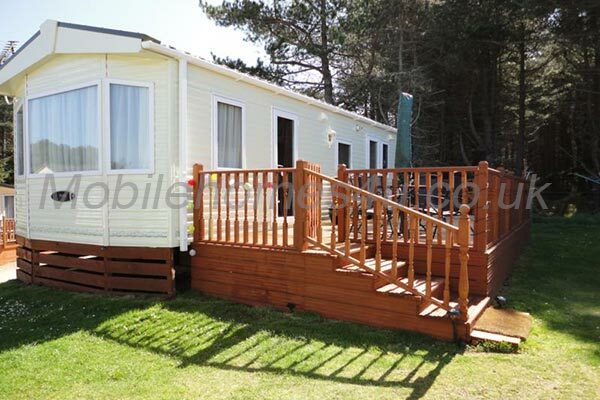 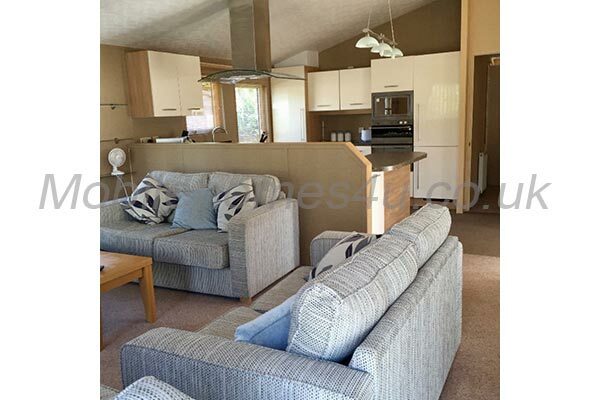 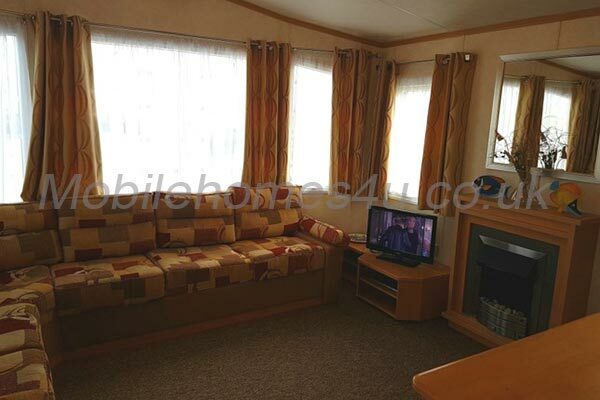 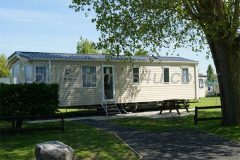 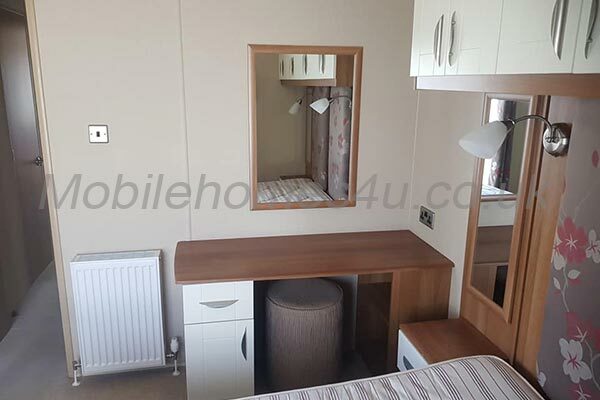 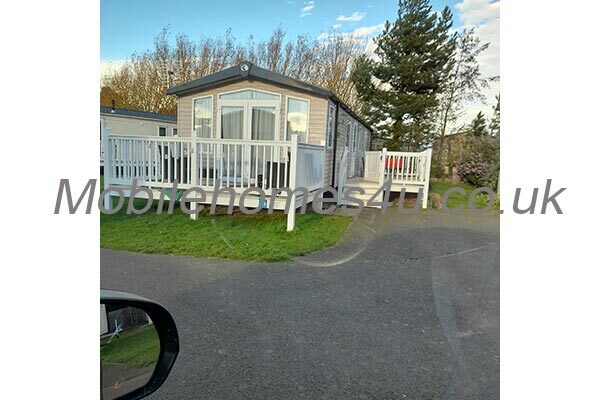 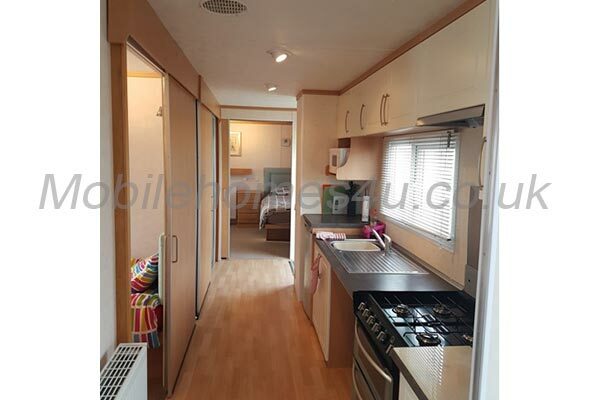 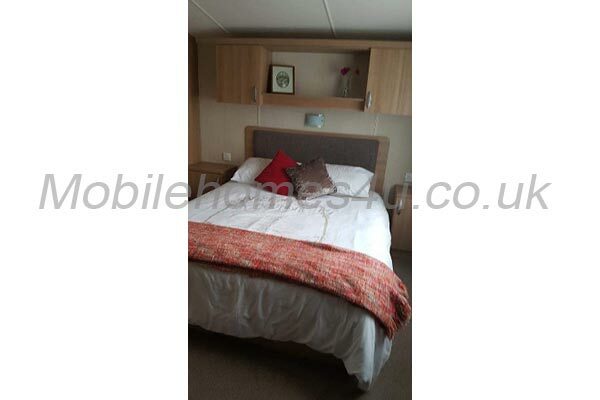 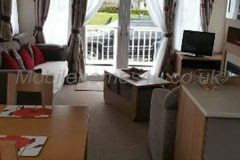 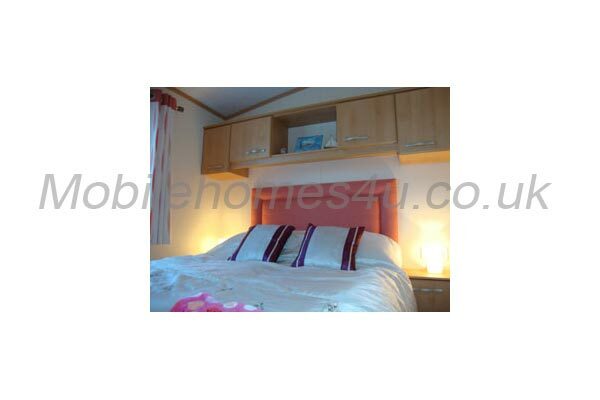 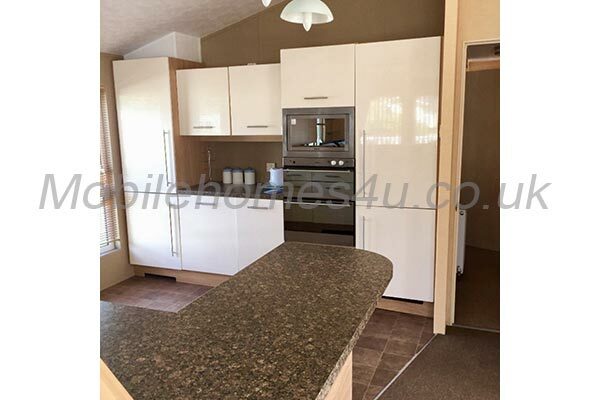 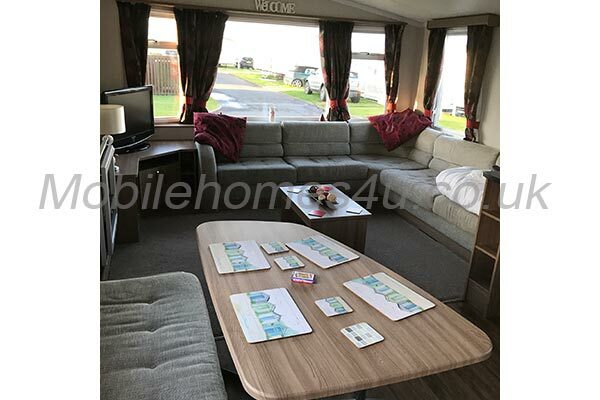 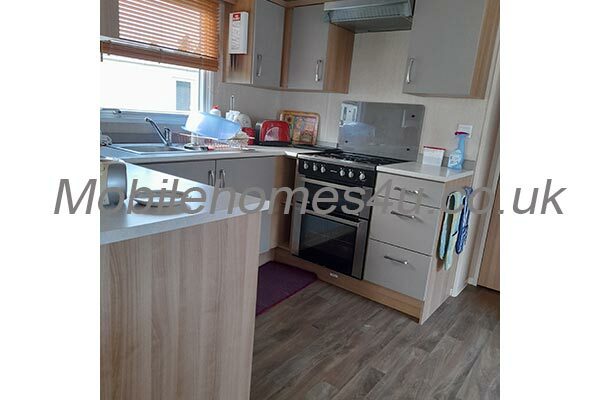 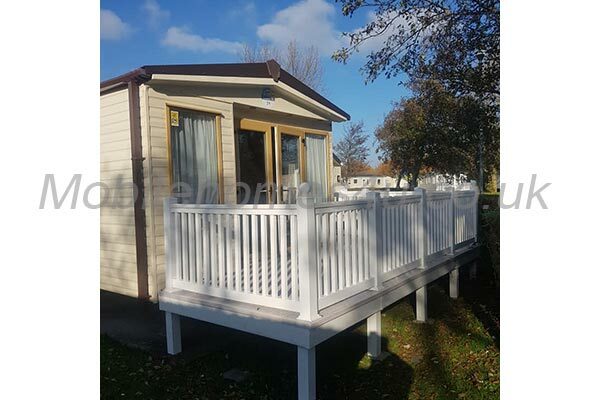 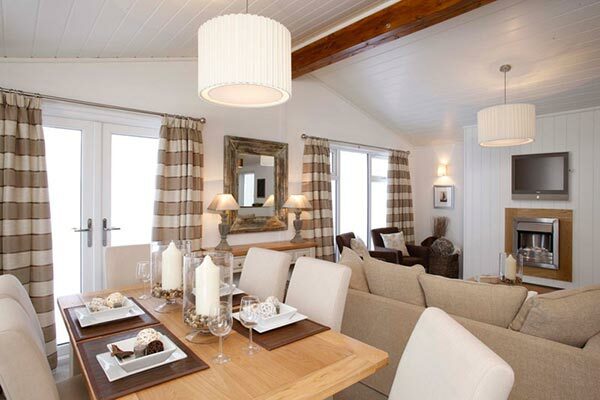 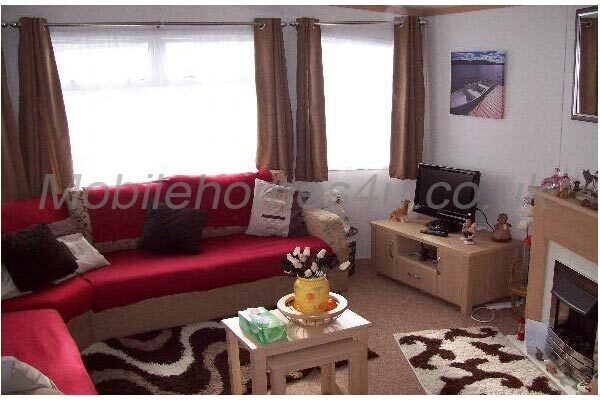 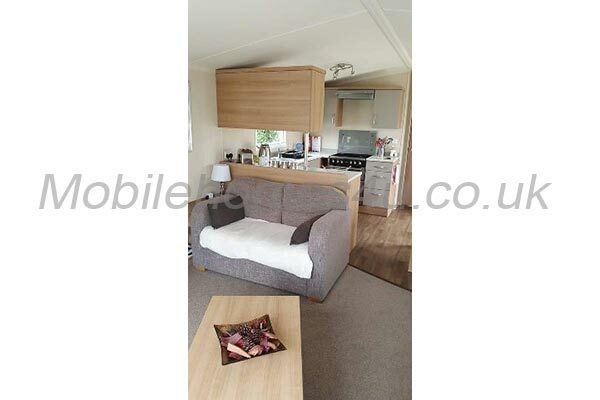 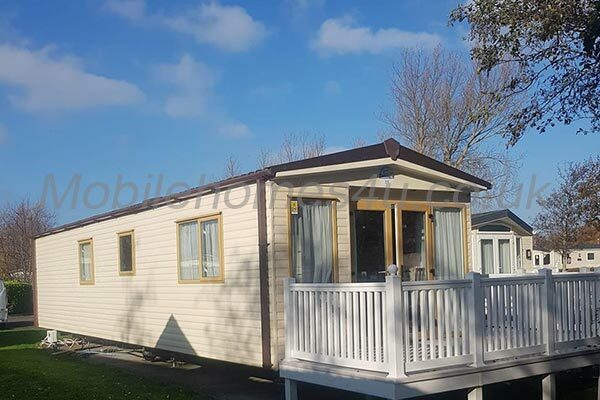 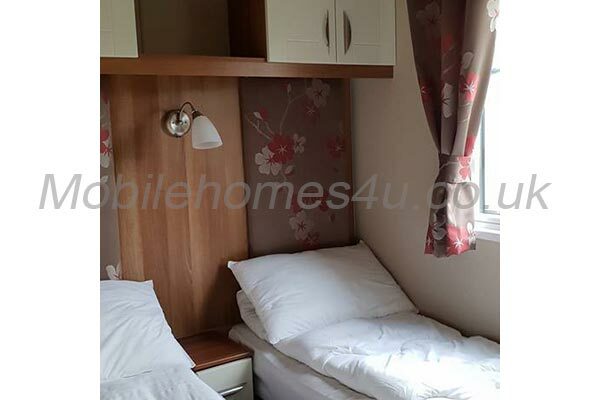 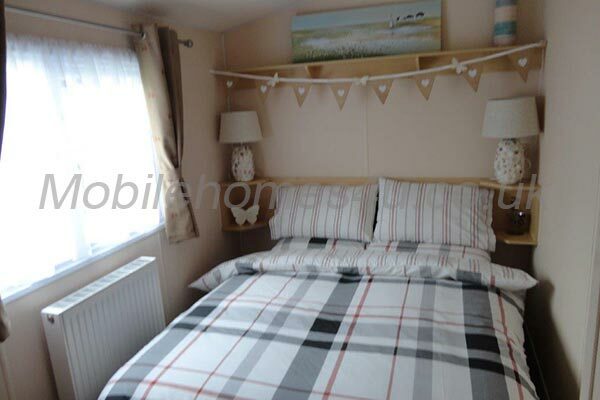 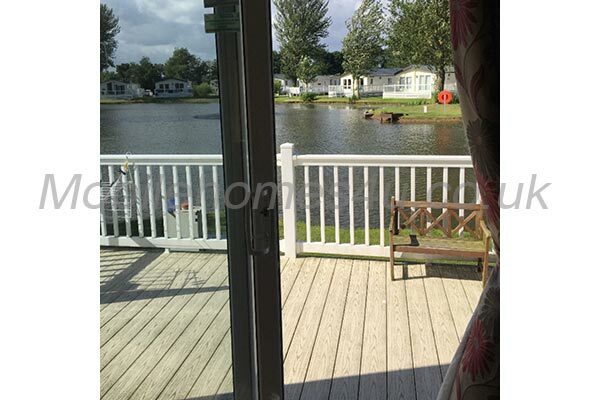 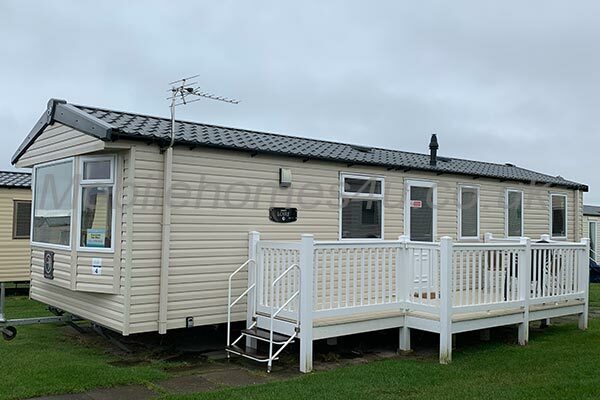 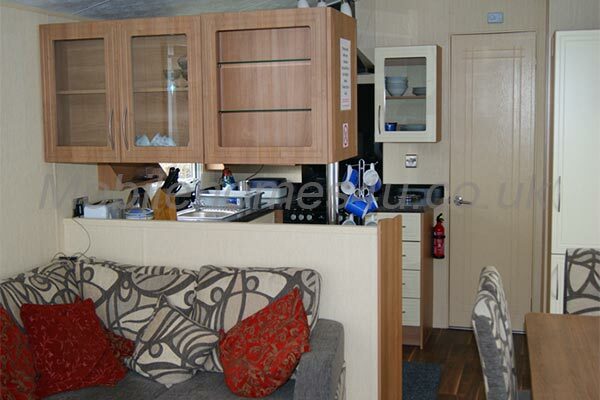 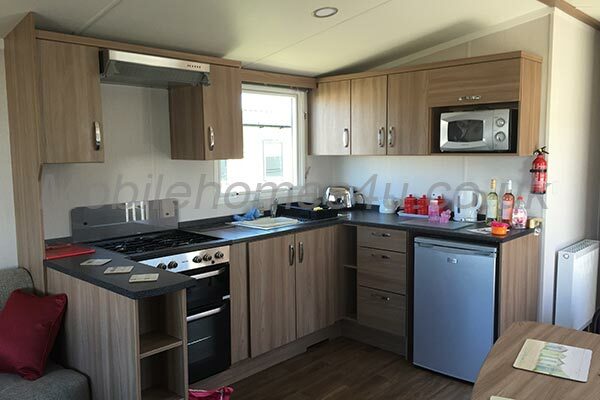 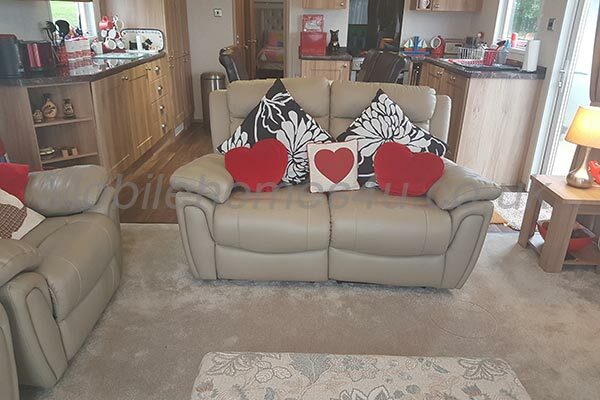 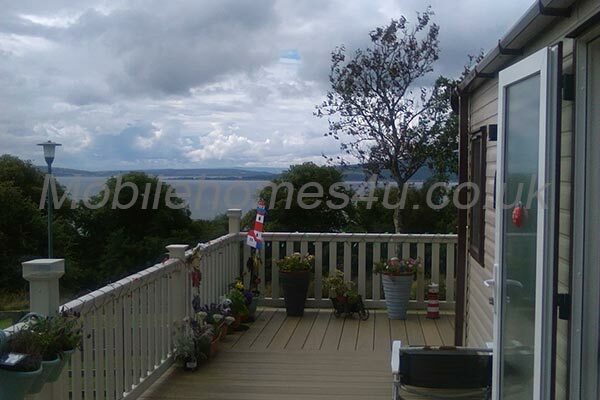 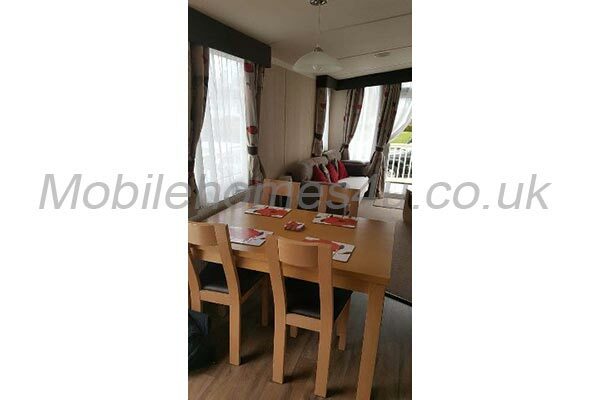 Stunning holiday lodge, set on the edge of Greenacres Holiday Park, overlooking the sand dunes of Black Rock Sands, tastefully furnished to a high standard. 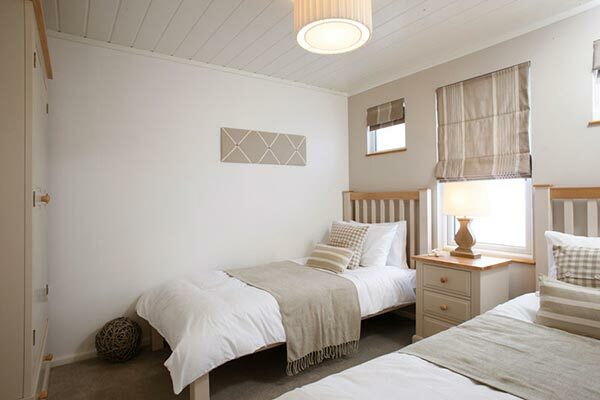 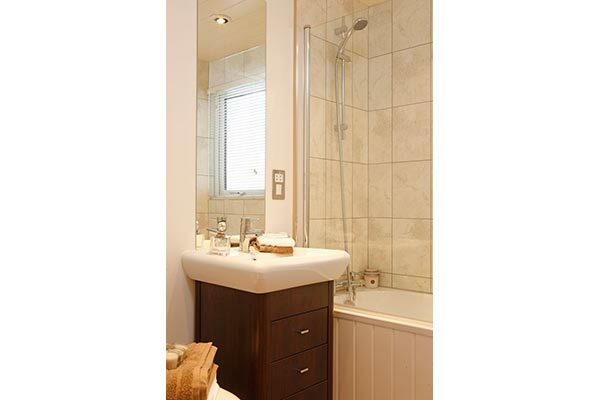 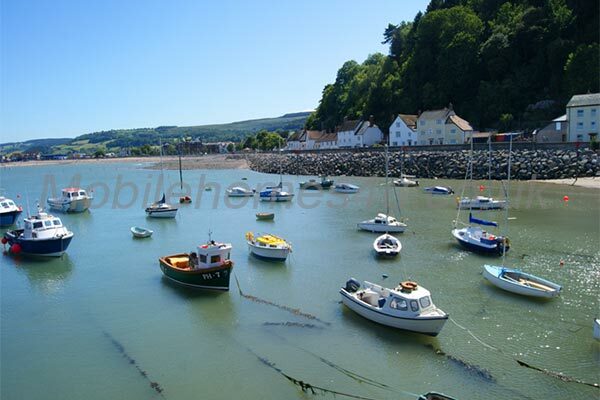 We invite you to come and stay in top of the range, luxury holiday accommodation. 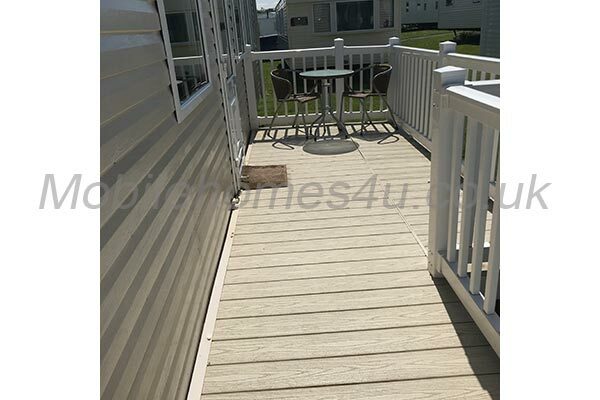 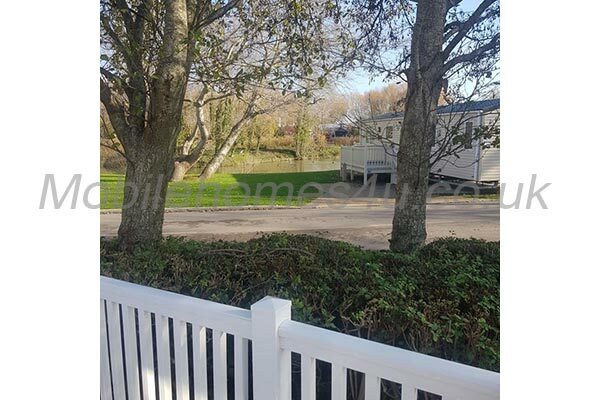 Sit back and relax on the private deck and enjoy a fantastic, stress free family holiday, just a 2 minute stroll from the beach. 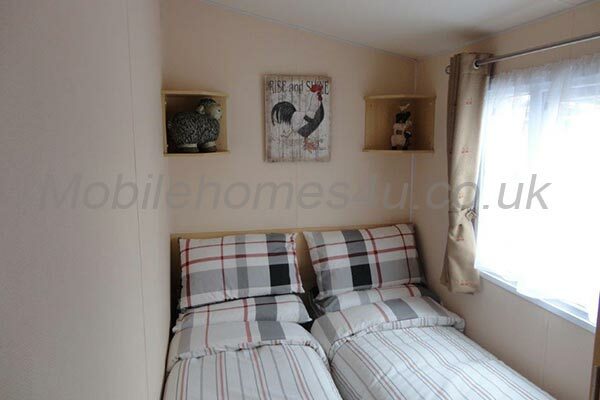 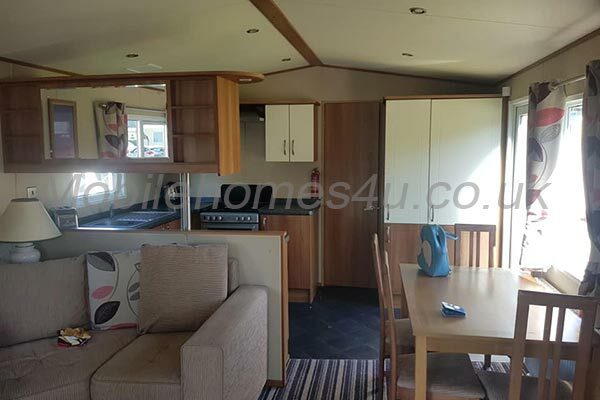 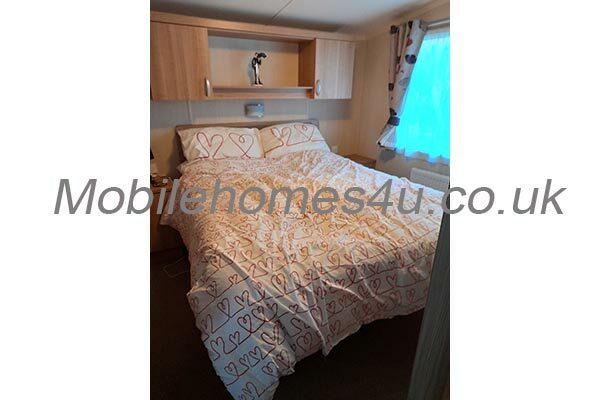 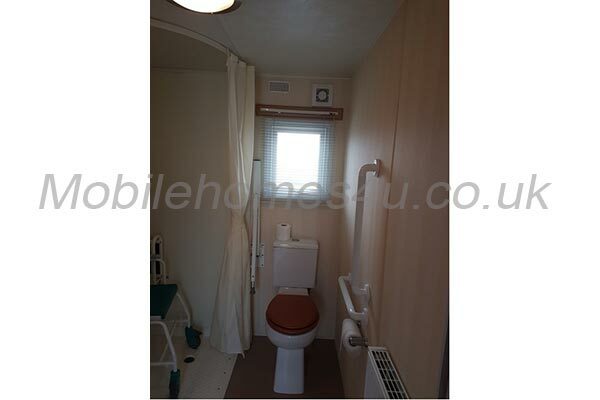 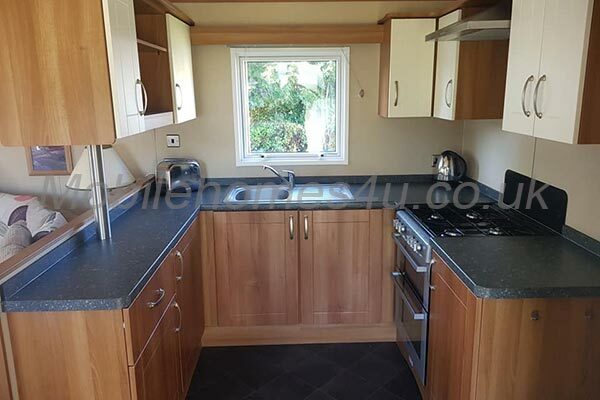 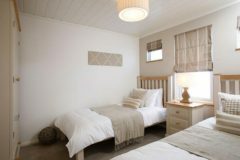 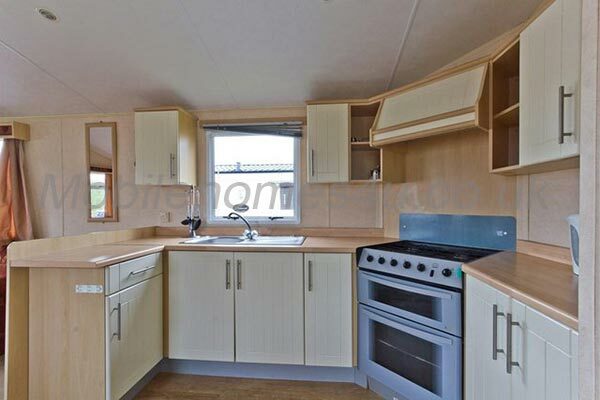 The lodge has double glazing, central heating, new flooring and can can comfortably sleep 6 people in a choice of 3 bedrooms. 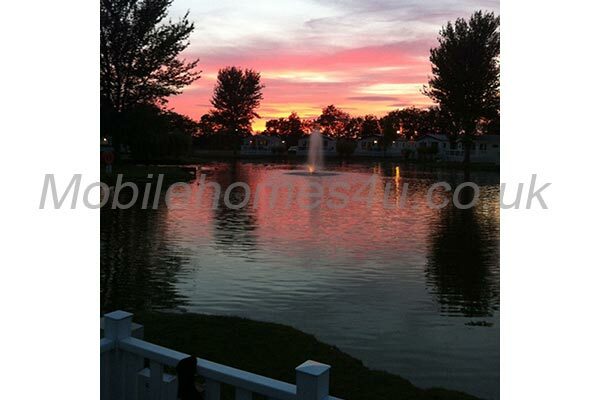 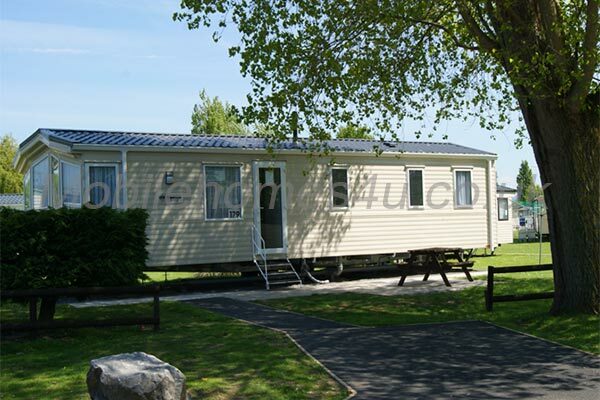 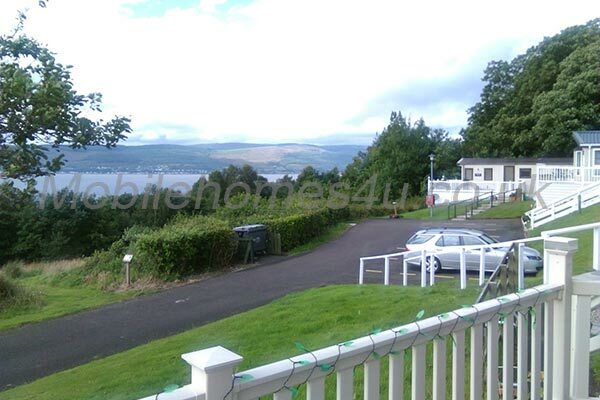 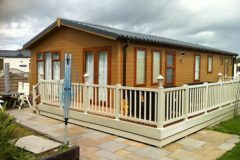 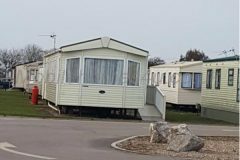 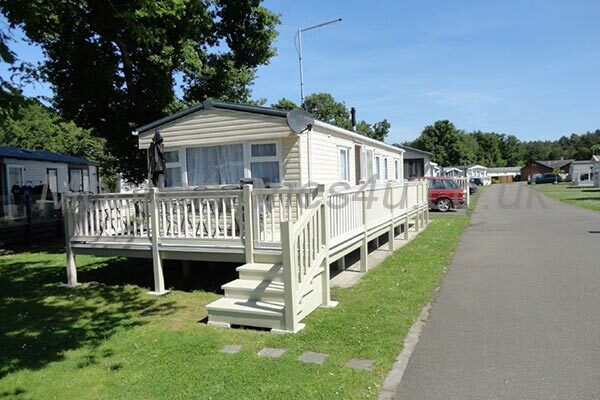 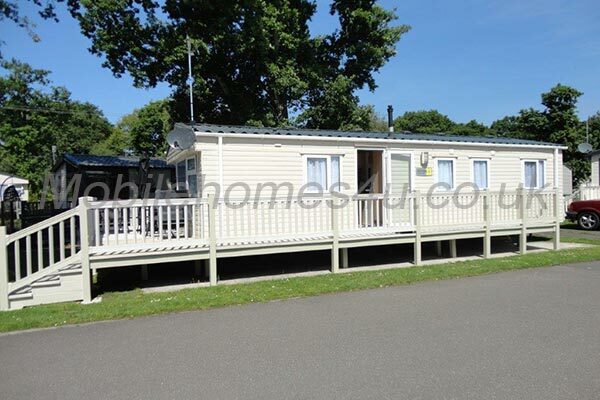 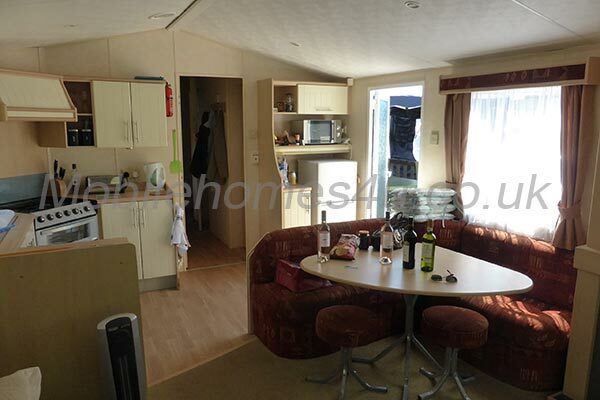 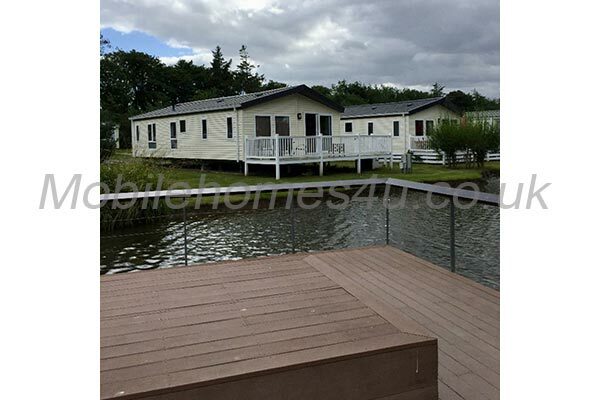 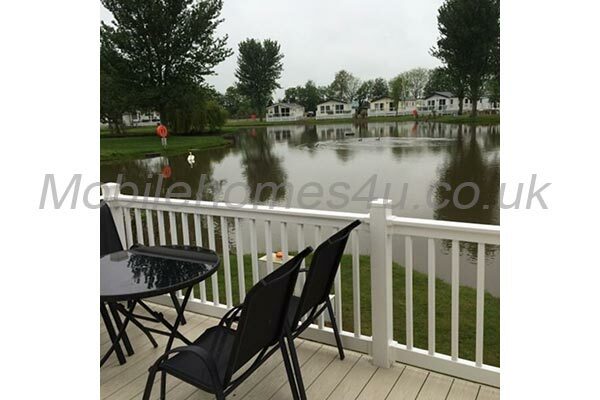 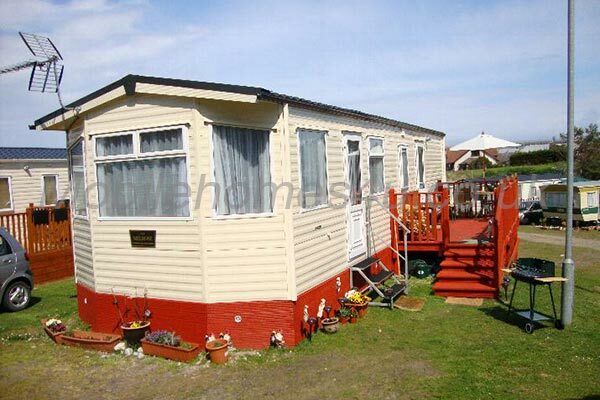 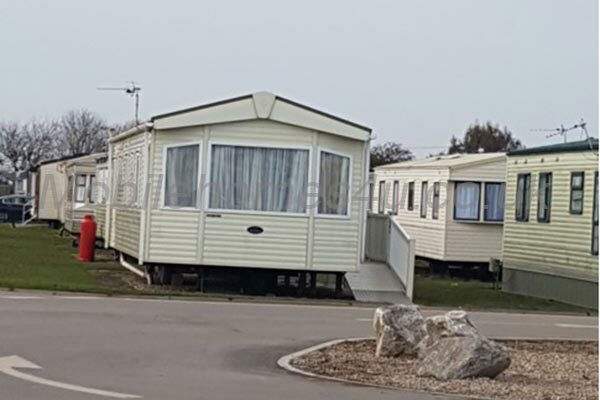 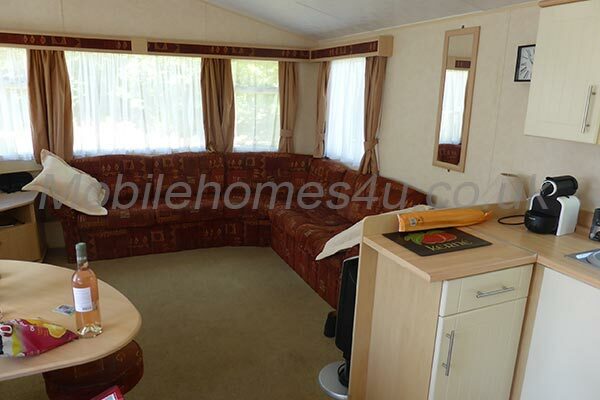 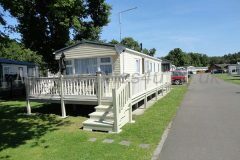 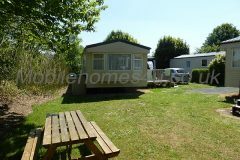 The lodge is situated on Greenacres, which is a Haven site, with lots of facilities and entertainment. 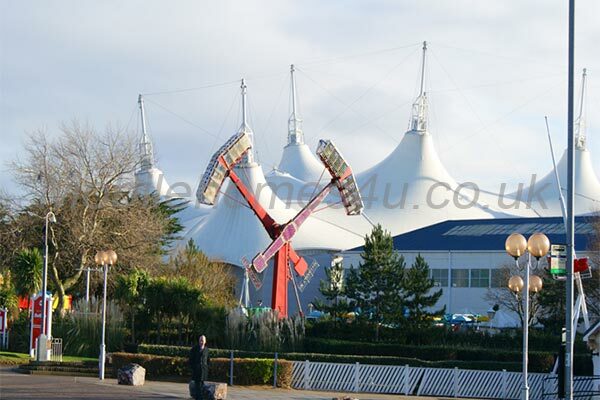 Funworks passes will be required for entry to the centre and can be easily purchased on check-in. 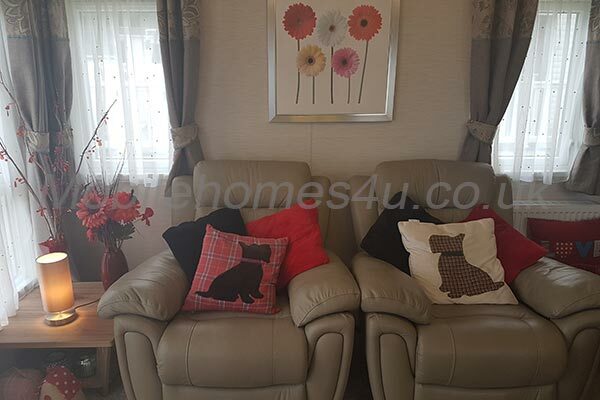 Plus two additional single upholstered chairs. 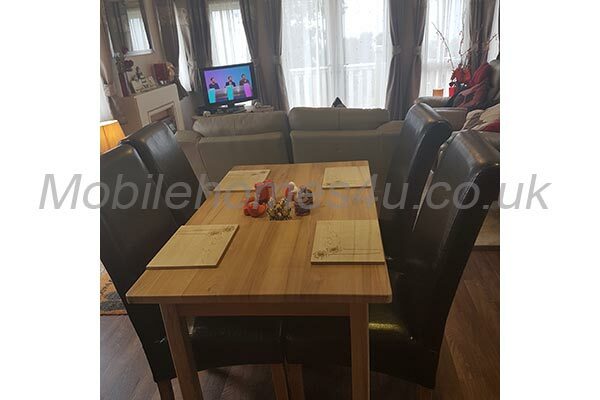 Large dining table complete with six upholstered chairs. 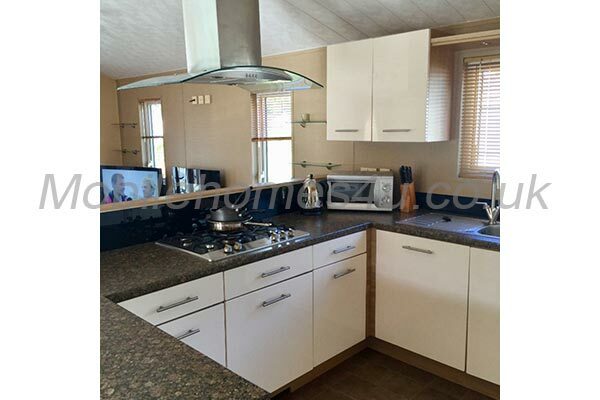 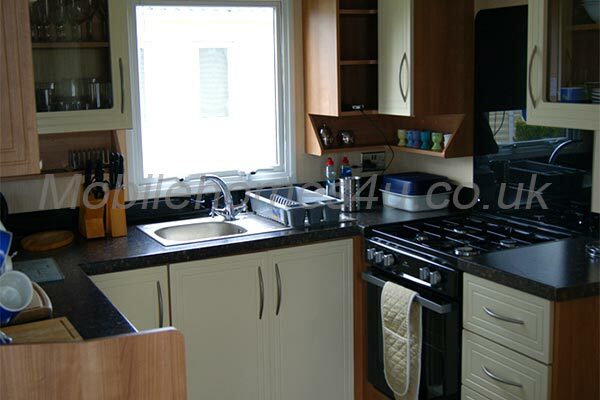 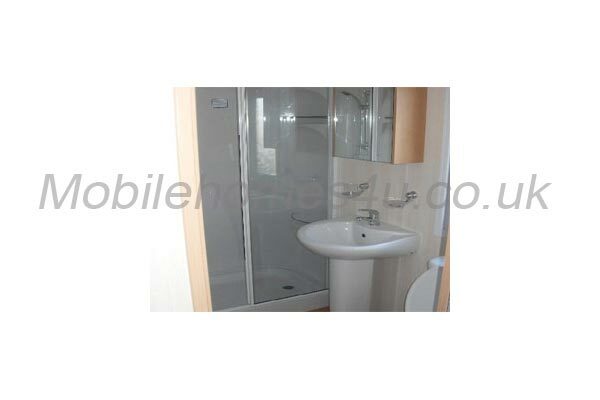 Full size dishwasher - Washing machine - Wine chiller - American fridge freezer with ice/water dispenser. 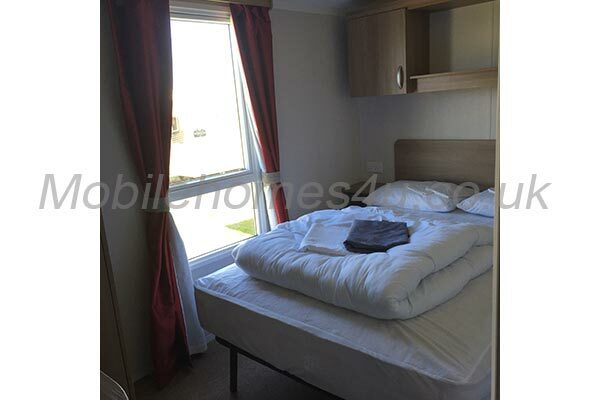 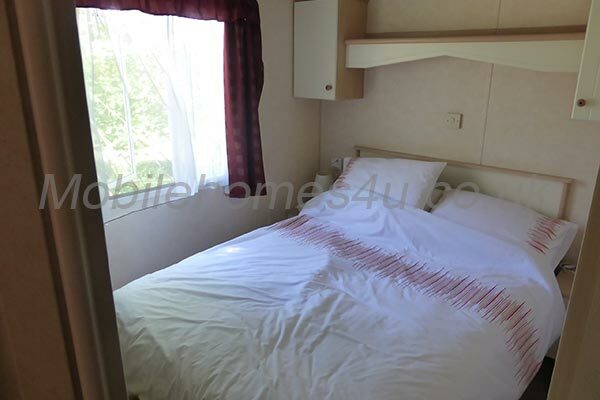 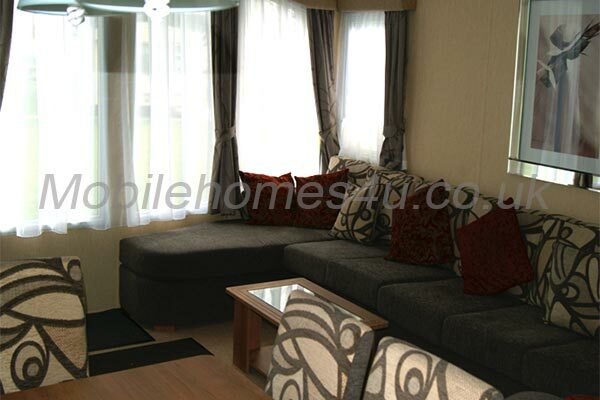 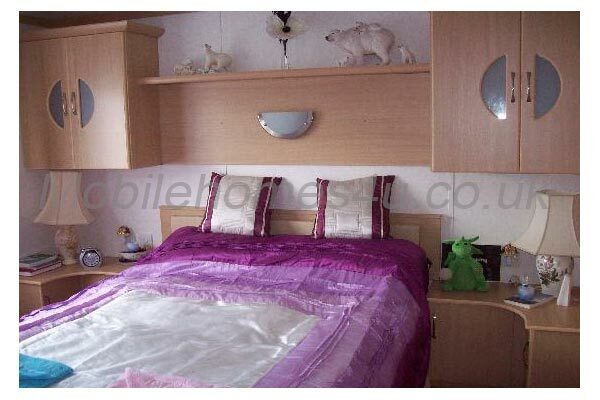 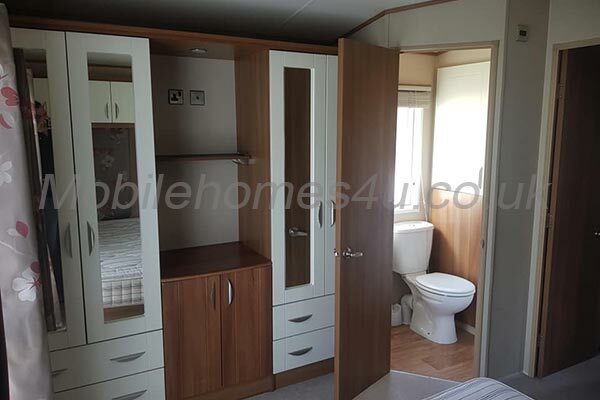 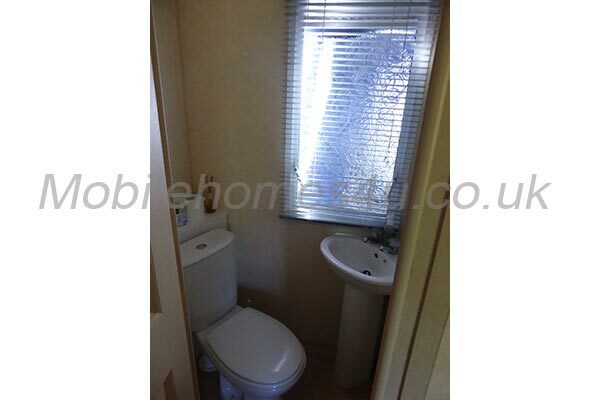 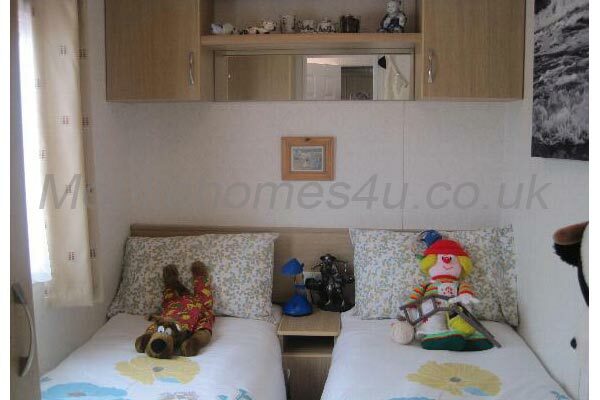 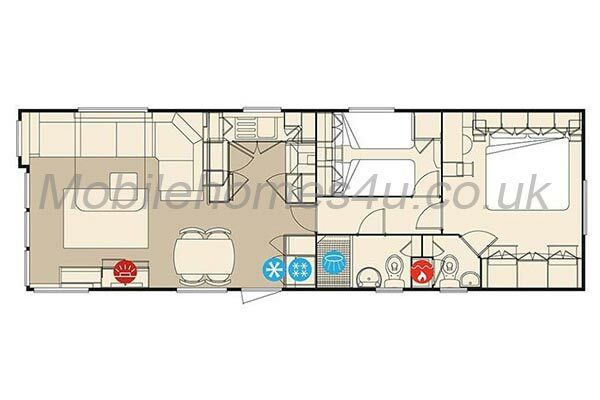 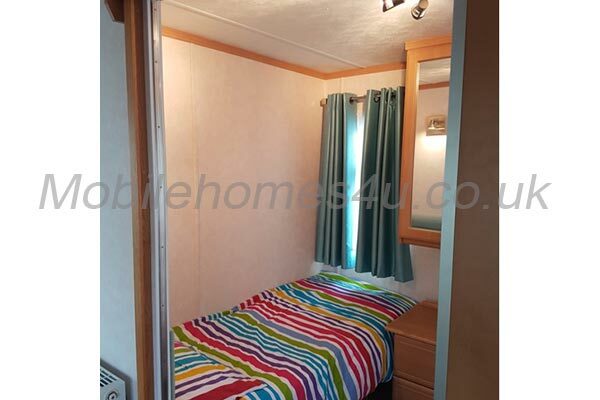 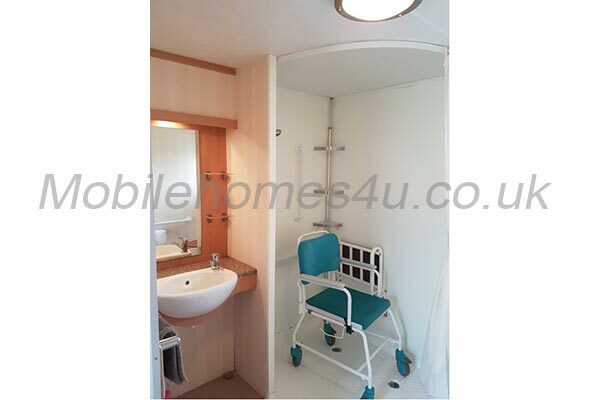 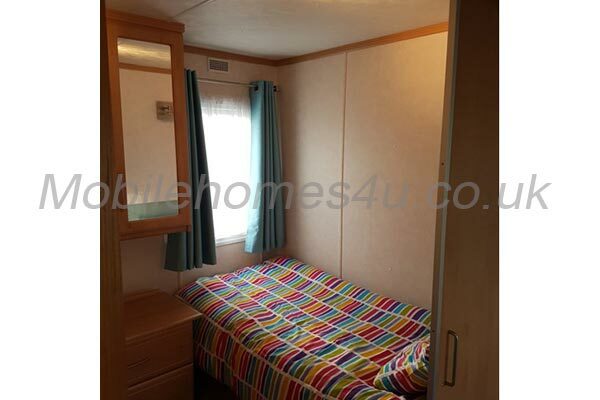 Master bedroom (king-size bed) with a full en-suite (double base shower unit), with TV. 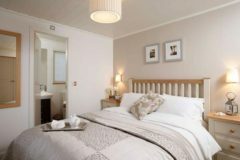 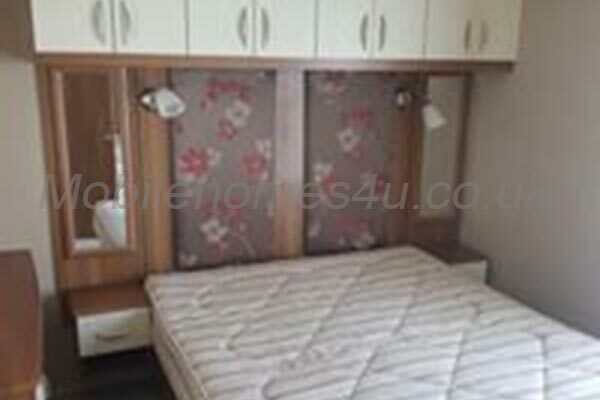 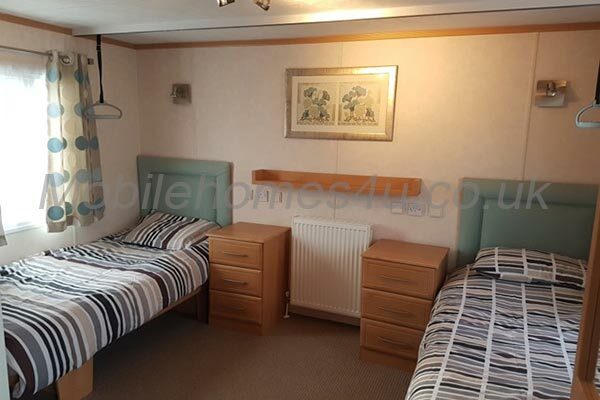 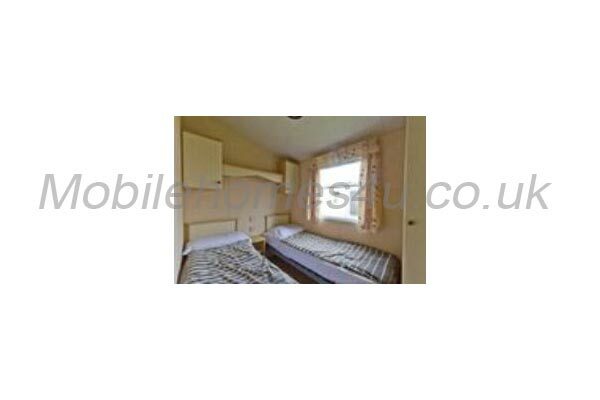 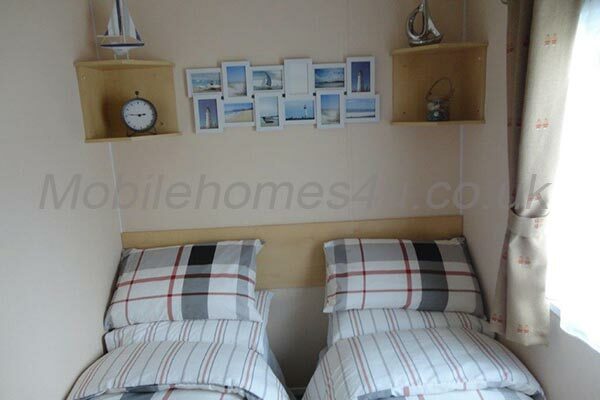 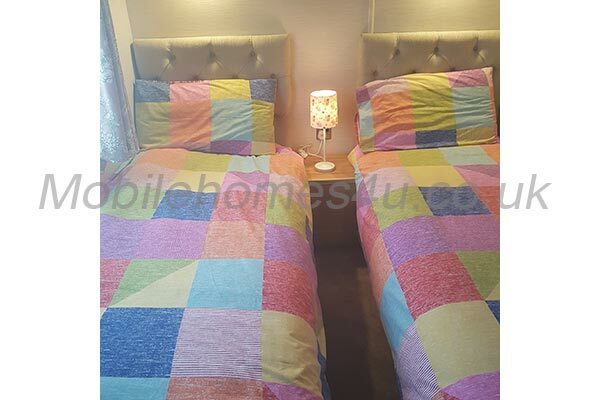 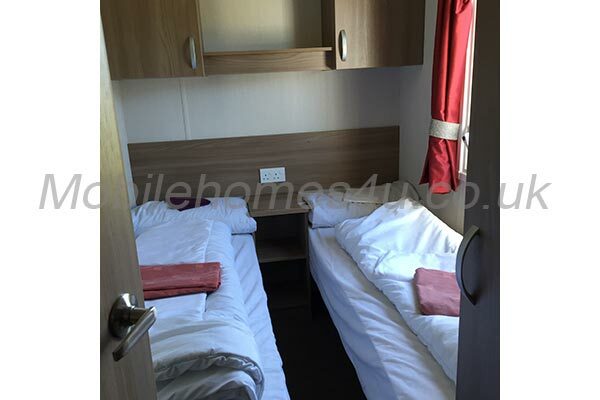 Twin bedded room (full size single beds), with TV. 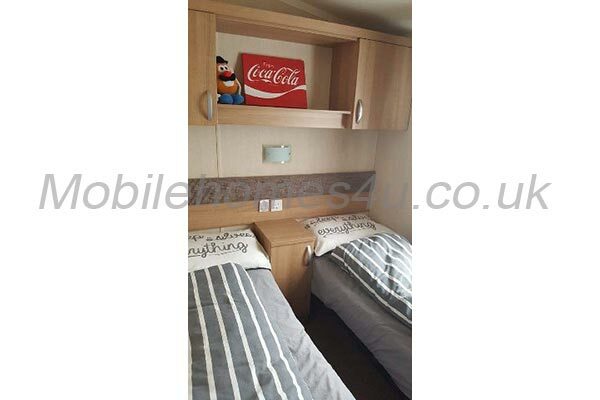 Bunk bed room (large bunk beds), with TV/DVD. 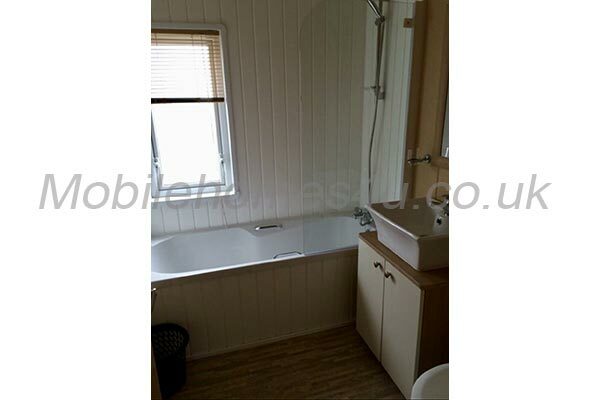 Family bathroom complete with a full size bath and shower over the bath. 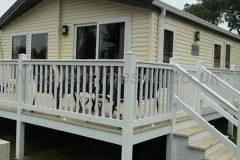 Large decked area with seating. We do ask that you bring your own linen and towels - duvets and pillows will be provided. 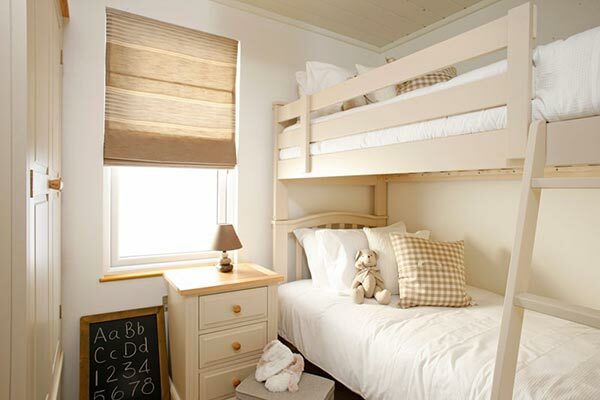 Funworks passes can easily be purchased on check-in. 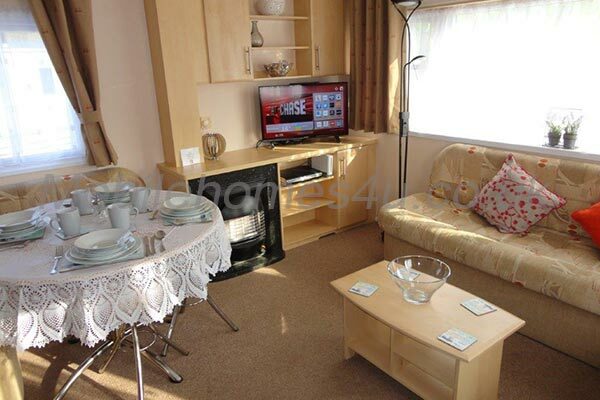 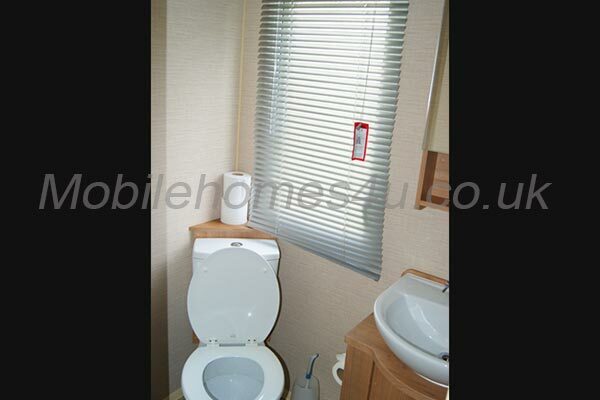 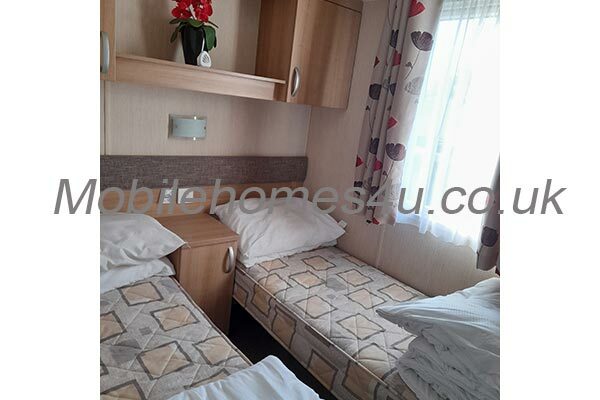 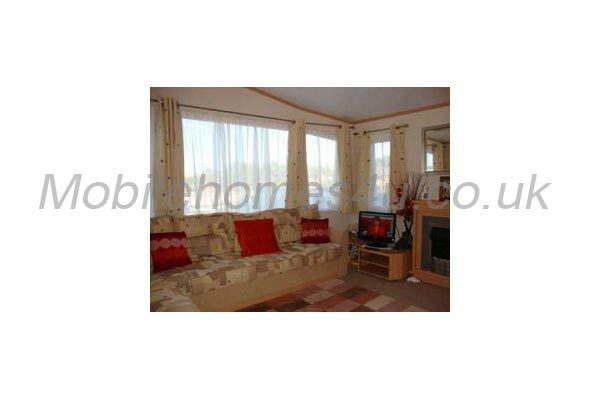 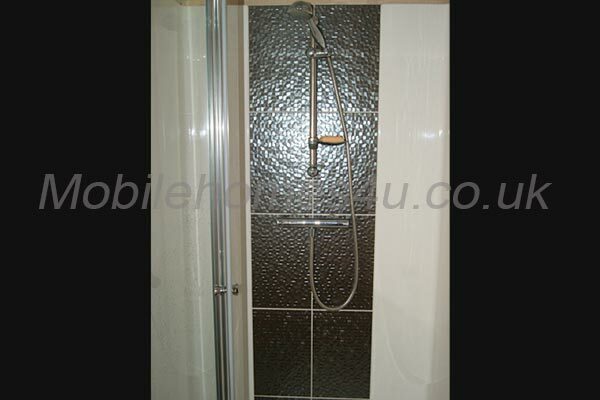 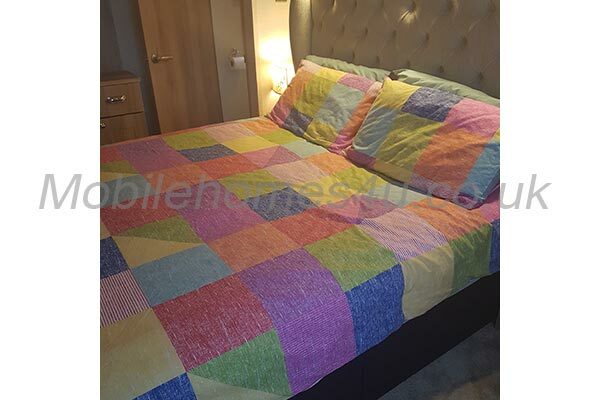 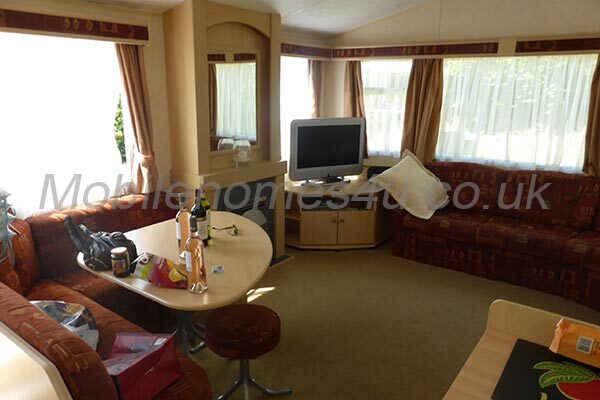 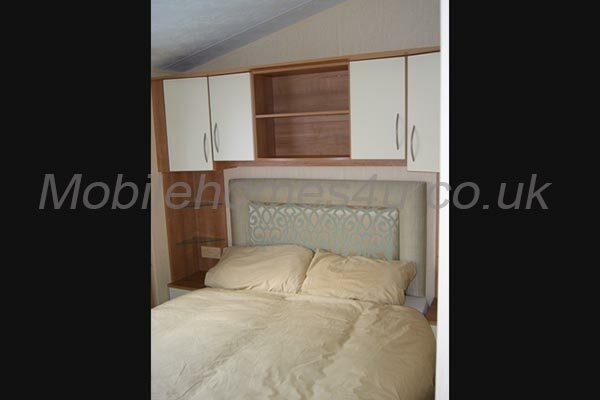 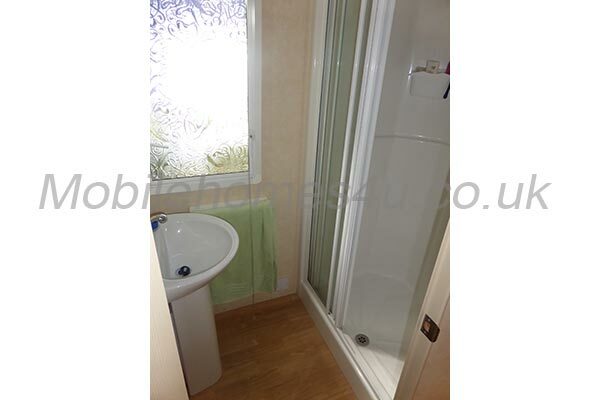 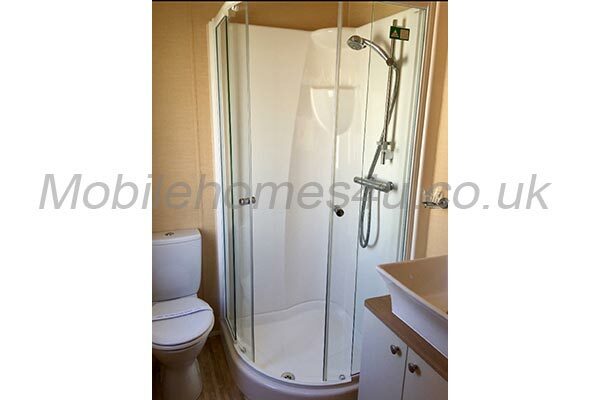 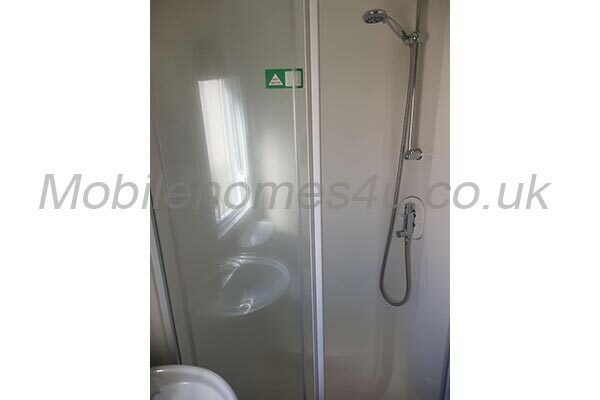 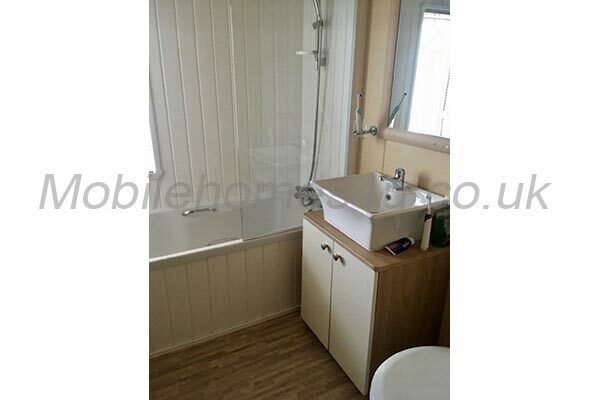 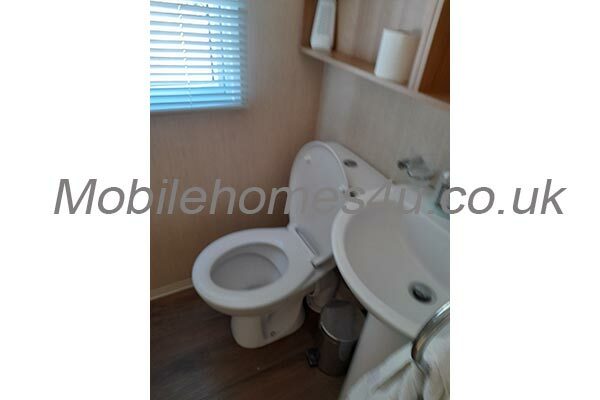 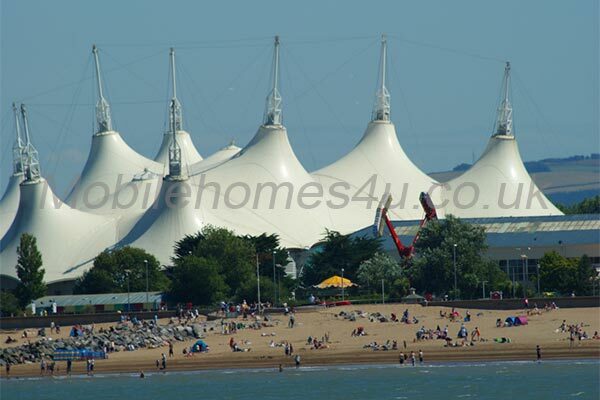 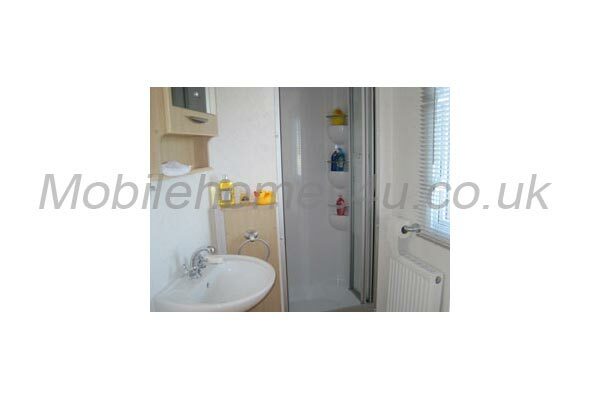 Non-refundable deposit required within 48 hours to secure the booking - £50/weekend, £100/mid-week, £200/week. 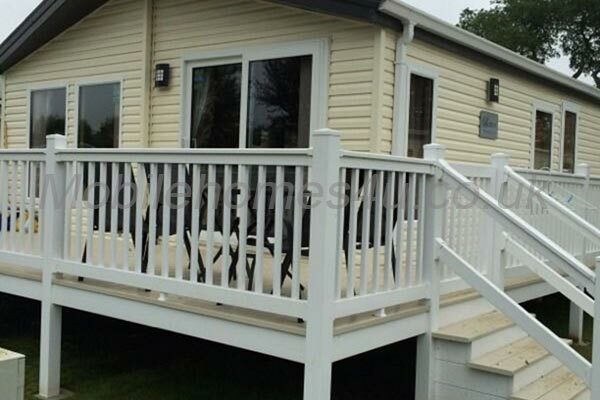 Final payment due 12 weeks before arrival, plus a £100 security refundable deposit to cover incidentals.